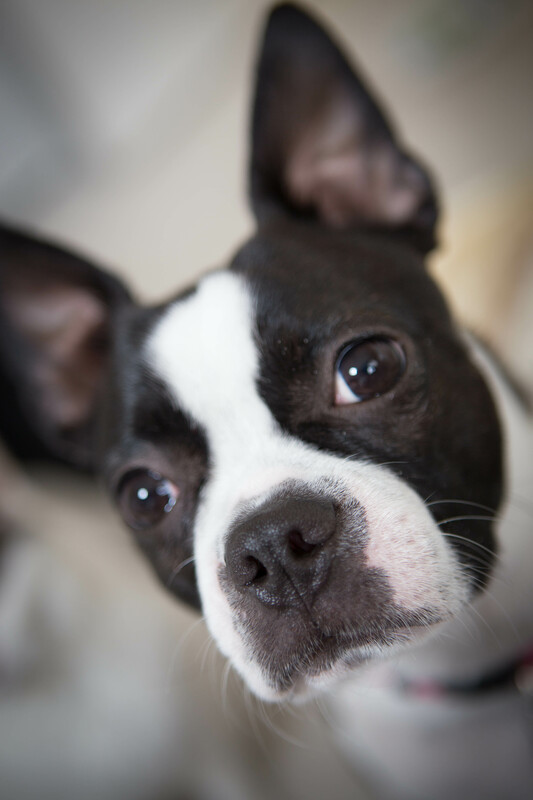 Zoey is our fun loving and very loyal Boston Terrier. Isn’t she so cute? Zoey thinks her food bowl is magic and the way it gets filled is she goes outside first. Silly Pup. 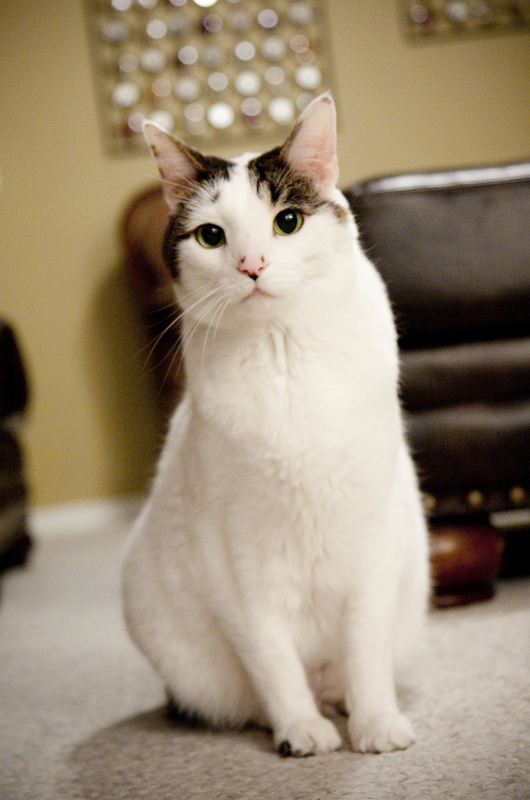 Buster is our oldest cat, born in 1998. He is an American Short Hair (Tabby Cat). Buster drools when he is really happy! 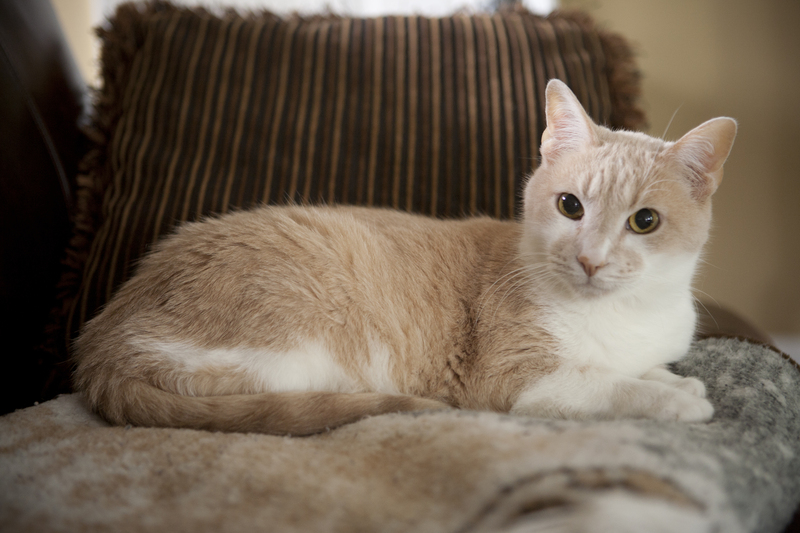 Gus, aka Gussy Pants is also an American Short Hair. He was born in 2001 and loves EVERYONE! Gus is a big talker too. And he answers to his name (and nicknames). 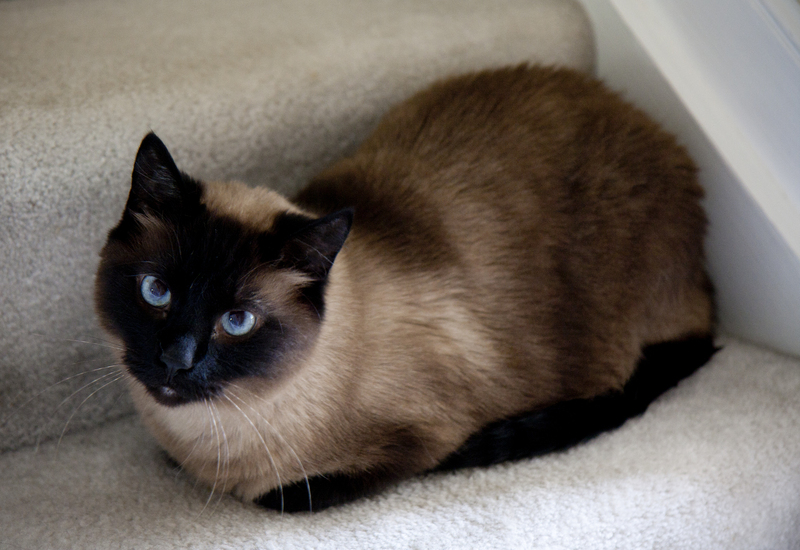 Moe is a Siamese I adopted from the local shelter. He is a sweet boy who loves one on one time. Born 2003. Moe is so funny. He loves to come to the bathroom with me and he squeaks when he purrs. Henry is our youngest cat. 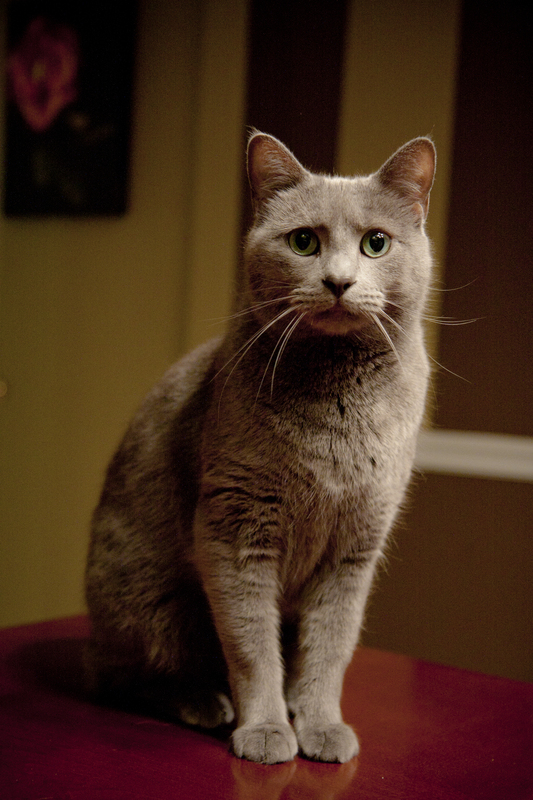 He is a Russian Blue. We found Henry in a snow storm and he has made our hearts home ever since. Henry is the strangest. He can open doors and it drives me crazy! He is obsessed with Joe. Rainier is a grey tree squirrel. 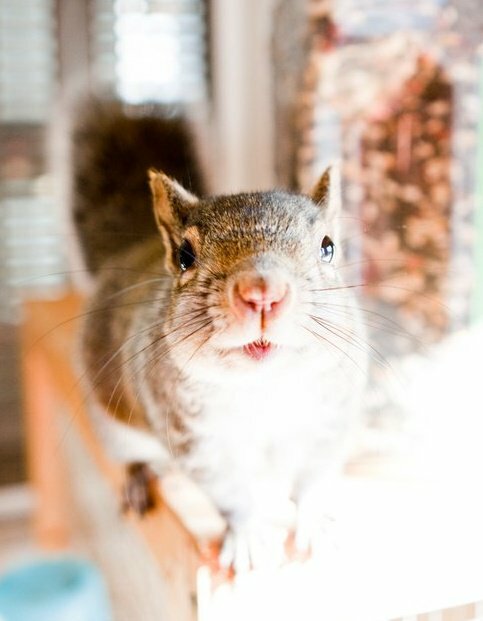 Yes, we have a pet squirrel. He came to me as an injured orphan baby that needed to be bottle fed. He wanted nothing to do with being released and has lived with us since 2003. He is a fun little guy! He loves to do back flips and he goes nuts over his treats. He thinks it’s big fun to throw his wood chips at the cats and torment them.